With this cyprus incense 100% natural herbal, spices and flowers, you will travel through the eternal India. This incense is a facet of the highest Indian tradition, where the best materials and traditional "Masala" methods have been implemented. Composition. 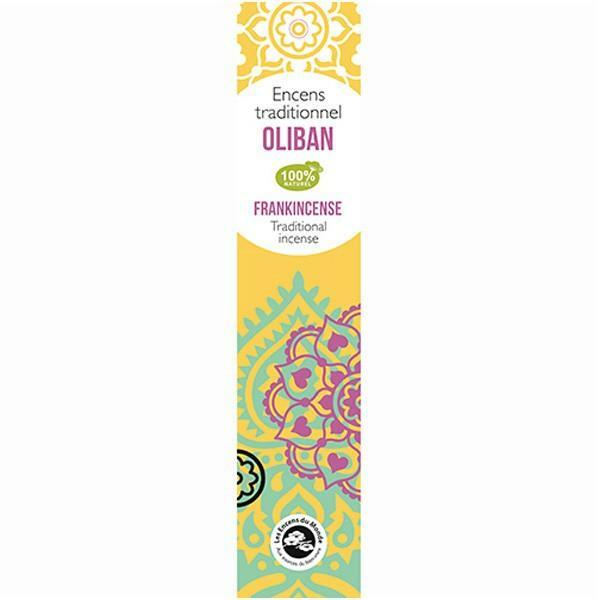 Olibanum natural Indian sandalwood powder and resin, and a relaxing blend positivant. 20 sticks of 45 min = a combustion of 15h.